IN A previous paper1 some effects of marihuana on the performance of human subjects under laboratory conditions were reported. The basic purpose was to identify tasks which would provide reasonably sensitive and reliable measures of the drug's effects. Of the procedures used, complex (choice) reaction time and digit-code memory were most consistently affected. The former involves not only motor quickness but sustained alertness to discriminate correct from incorrect stimulus presentations. The latter involves memorizing the spacial location of ten number-coded buttons through trial-and-error learning. 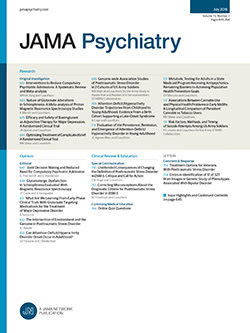 These findings suggested that marihuana effects on mental processes which involved rapid decision-making and recent memory merited further study. On the other hand, simpler performance tasks of short duration (eg, simple reaction time) or sensory measures such as visual flicker fusion or sound frequency discrimination were not consistently affected by the relatively low doses used.